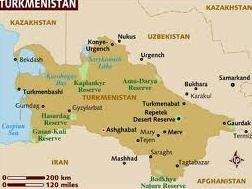 Turkmenistan is the country of deserts and oases, original historical and cultural traditions. The most ancient civilizations of the world were flourishing on its territory. 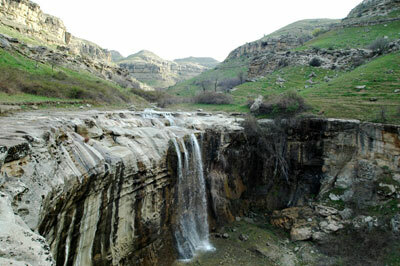 It is one of the richest states with gas and oil reserves. At the same time the history of independence of the country is several years. 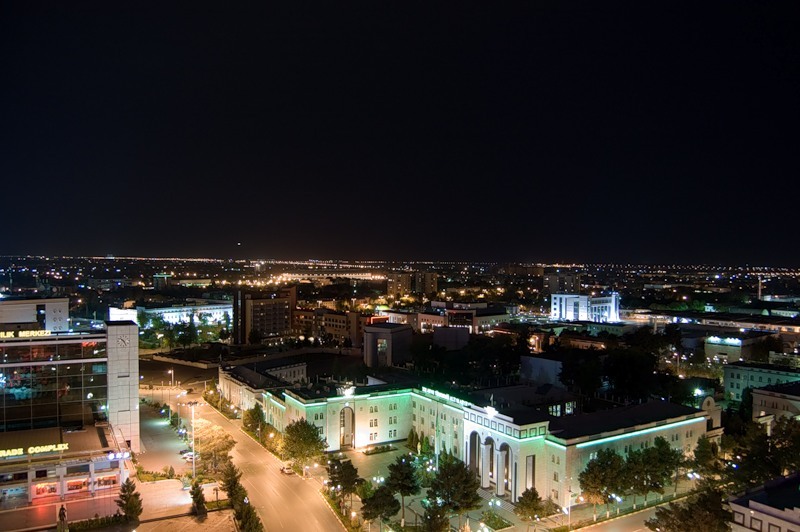 Modern Turkmenistan proclaimed its special way of development. Turkmenistan is a Republic. The president is a head of the government and executive power. Legislative power is implemented by the Parliament - People's Assembly (Khalk Medjlis).